We’re 700 progressive rural organizers and 50,000 progressive rural activists. We can rebuild rural America, but we can't do it without you. We are Organizers Activists Citizens fighting for our hometowns and rural communities. We are fighting for a rural America that is empowered, thriving, and equitable. We are guided by our belief that local people are the most capable of solving their own problems. We have a right to our roots. No one should have to leave their hometown in search of a good job with decent pay. We believe in governance that protects the rights of all community members regardless of gender, race, color, creed, sexual orientation, or national origin. Rural people and small town folks deserve access to effective and affordable healthcare. No one should have to drive for hours to see the doctor. Rural should never be a disadvantage. Kids in small towns should get the same quality education as everyone else. We are fighting to protect critical habitats and natural resources through smart land management programs and policies. We believe communities that are accepting of diversity are best positioned to fight rural population loss and thrive in 21st Century. Our mission is to rebuild a rural America that is empowered, thriving, and equitable.  We envision thousands of rural community leaders working locally and nationally to enact progressive policy reforms to rebuild rural America. RuralOrganizing.org is committed to pursuing creativity, equity, and justice at all organizational levels and throughout all programs. We strive for proactive communication, reconciliation, and mutual respect. And we always see the humanity in others.